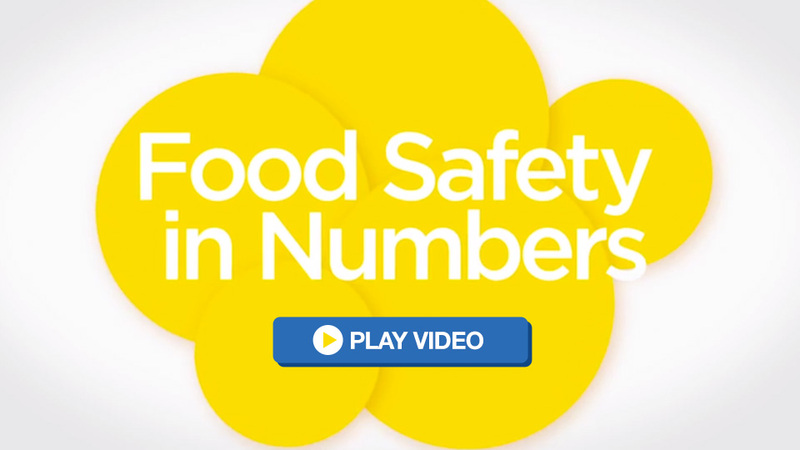 NSF 3H registered products used for applications where the purity of the oil is paramount due to the possibility of direct contact with food for human consumption. NSF H-1 registered products used for processing and packaging machinery where the possibility of incidental contact with food product exists. 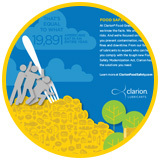 Clarion Food Grade Lubricants meet stringent standards of purity and performance for food and beverage processing, food packaging, cosmetic and pharmaceutical applications. All Clarion Lubricants are backed by the Clarion warranty. 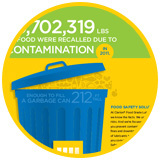 COMPLIANCE and what it means to you. 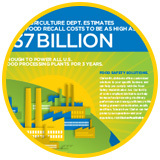 The Food Safety Modernization Act (FSMA) represents the most sweeping reform to the powers of the FDA in 70 years and is designed to prevent contamination before it occurs. 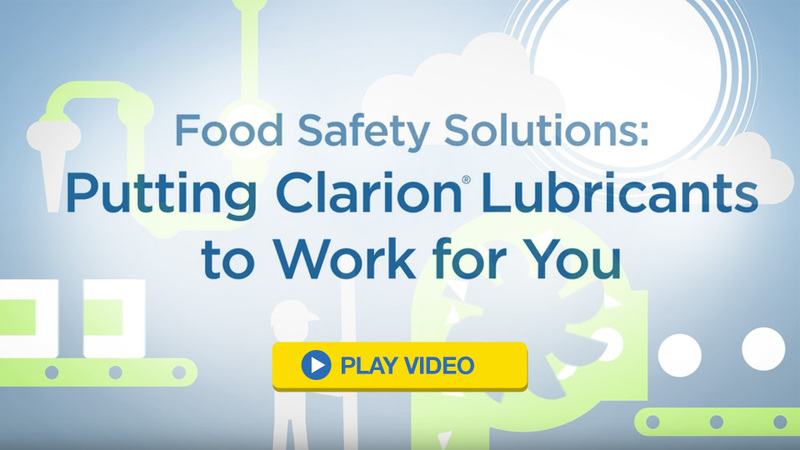 Clarion Lubricants is dedicated to helping you comply with current lubricant guidelines and take proactive steps so that you can quickly adapt to future changes. 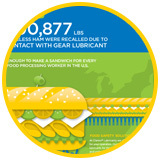 To learn more, read our Quick Guide to Food Grade Lubricants. Better yet, contact us.